Welcome to 5 de Mayo Mexican Grill! Best authentic Mexican food and TexMex grilled style, delicious margaritas, specialty drinks or one of your amazing Mexican grilled favorites in Brunswick Georgia! 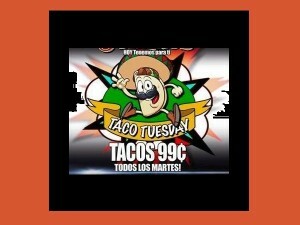 Taco Tuesday special all day! 99 cent tacos! June 4th 2016 live Mariachi band 6pm-9pm and the best authentic Mexican food, Delicious Margaritas, specialty drinks or one of your amazing Mexican grilled favorites! 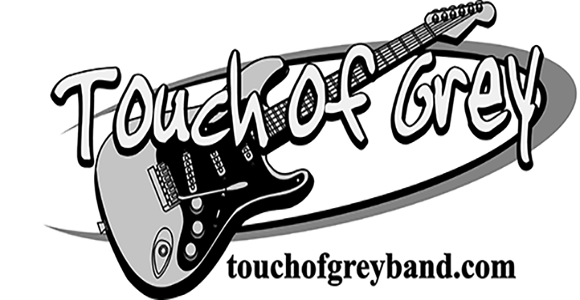 June 11th 2016 – Southern Classic Rock and Blues – Come celebrate with Touch of Grey Band!